Since power plants use combustion in order to generate electricity, whether the fuel is coal or natural gas, and this process generates intense heat. Power plants once used large quantities of heat-resistant asbestos-containing materials (ACMs). Unfortunately, the companies that built and operated these power plants, and the companies that made the asbestos-containing products used in these power plants, failed to adequately warn workers about the dangers of asbestos exposure. While newer power plants use alternative fire- and heat-resistant materials, most older power plants still contain ACMs. Meanwhile, workers who may have been exposed to the dangerous substance decades ago are just now getting sick or may not even know they’re at risk for developing mesothelioma or other asbestos-related illnesses. When the U.S. government began regulating asbestos in the 1970s, many power plant owners failed to take preventative measures and relay information about the dangers of exposure to workers. In addition to its use in a wide variety of components and building materials, asbestos was also often incorporated into the masks, mitts, aprons, and other protective gear worn by workers to protect them from heat and fire. But anyone working at a power plant, including white collar employees in addition to laborers, would have been exposed to potentially dangerous levels of the asbestos material. The list of ACMs used in power plants includes boilers, turbines, pumps, valves, pipe covering, fireproofing sprays, panels, plaster, bricks, gaskets, packing, cement, and even raw asbestos fibers. In addition, many of these materials also were found in transformer stations and other facilities involved in the distribution of power. While anyone exposed to asbestos in a power plant could potentially become exposed, certain professions – those in close proximity to the disturbance of asbestos (meaning the fibers are exposed and airborne) – present the highest levels of risk. Roughly 55,000 people are employed by power plants in the United States; and while they are better protected than ever, asbestos exposure is still a risk (although at much lower levels than before). Workers who install and maintain pipes and electrical appliances, in addition to anyone involved in refurbishing older power plants (typically by cutting into and removing ACMs), are among those at the highest risk. And while it’s no longer in practice, workers would often spray or apply asbestos on boilers, pipes, and other equipment in the course of their duties. This means any workers who either did these tasks or spent time in these typically tight quarters (with poor ventilation) would inhale the asbestos fibers commonly floating in the air. Those working in power plants now still may be exposed to asbestos through contact with in-place asbestos insulation that may be deteriorating or in poor condition. Studies have shown that power plant workers — the most directly involved in the generation of power — were at much greater risk of developing an asbestos-related illness than many other occupations. And despite regulations, the use of asbestos alternatives, and better protective measures, longtime power plant workers (and those who have retired) still may be at risk for mesothelioma but have not yet shown symptoms. Most mesothelioma cases are of the less-aggressive epithelial cell type, while the more aggressive form of the disease (and also the least common) is sarcomatoid mesothelioma. If you believe you or a loved one may have been exposed to asbestos, early detection may improve your chances of recovery. 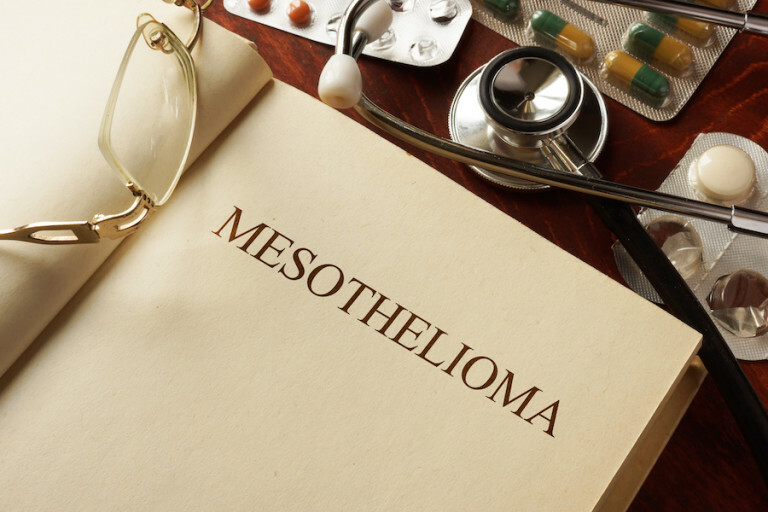 The attorneys from MesoLawyersCare have recovered more than $10 billion dollars for people diagnosed with mesothelioma. Our firm has successfully represented current and former power plant workers, and their family members, who developed mesothelioma as the result of exposure. For more information or a free consultation, fill out the form on this page, have a live chat now with one of our representatives, or call our offices.